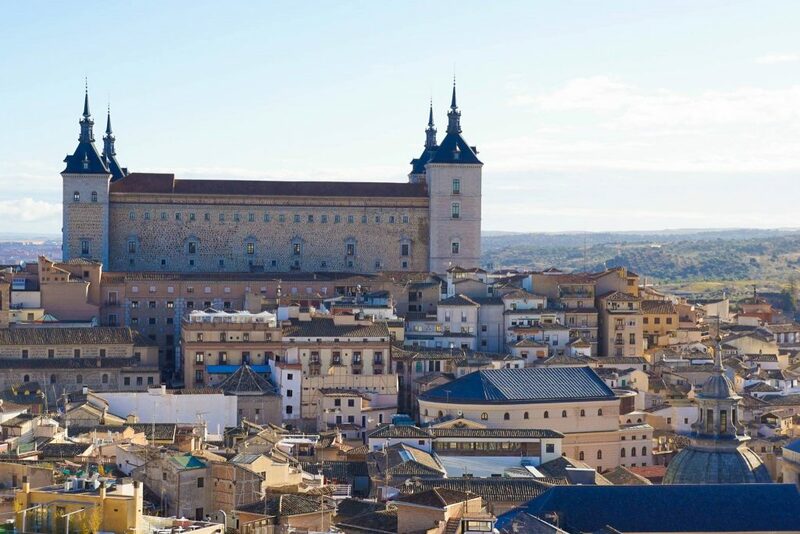 If your heading to Europe this year be sure to include Toledo Spain Attractions as a priority! This place is just utterly magical and almost impossibly beautiful. Toledo, the capital of the Spanish Empire until the 1500s, is a must do day trip from Madrid if you are in town for more than a few days. Sequentially a Roman municipium, the capital of the Visigothic Kingdom, a stronghold of the Emirate of Cordoba, a garrison of the Christian kingdoms fighting the Moors and, in the 16th century, the temporary seat of supreme power under Charles V, Toledo is the fountain of more than 2,000 years of history. 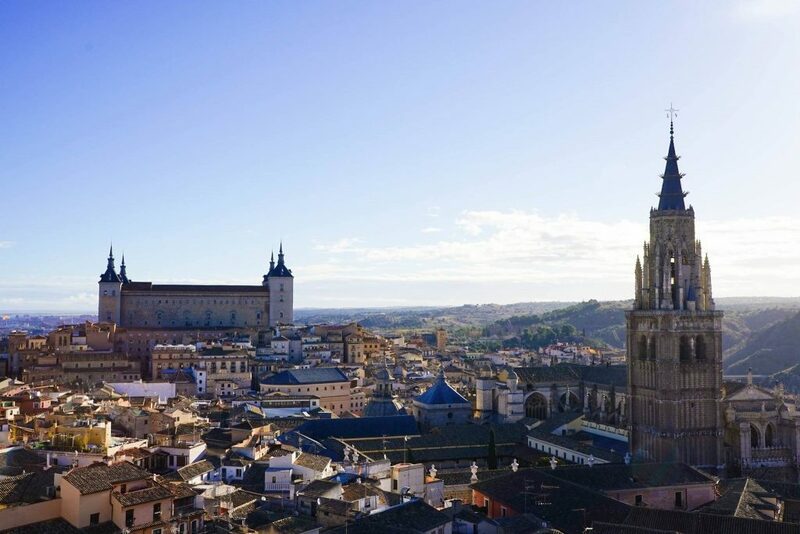 Toledo’s many masterpieces are the distinct the product of dissimilar civilizations operating in the presence of three major religions – Judaism, Christianity, and Islam – each of which have heavily influenecd this city. A UNESCO World heritage site this picturesque, ancient city has more than 2,000 of architectural and artistic history to be marvelled at – a product of several civilizations and three religions (Christianity, Judaism and Islam) which co existed peacefully under Moorish rule, one of the few examples of this ever occurring, food for thought especially given all that is going on in the world. So the message here is whenever one works together and gets along, good thing clearly happen! Toledo was a major center of power for centuries on the Iberian Peninsula and has played host to successively “a self-governing Roman municipium, the capital of the Visigothic Kingdom, a fortress of the Emirate of Córdoba, an outpost of the Christian kingdoms fighting the Moors. In the sixteenth century, the temporary seat of supreme power under Holy Roman Emperor and King of Spain Charles V, who endowed it with the status of imperial and crowned city” (UNESCO). 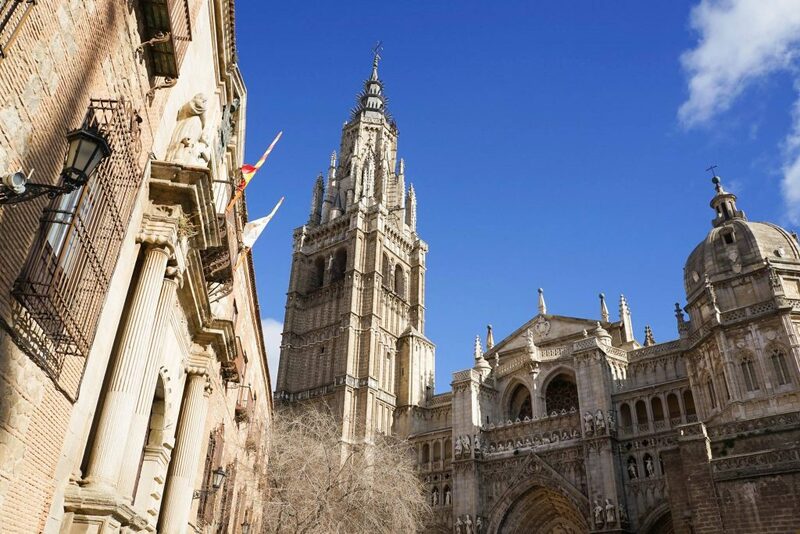 Ironically it is considered that moving the capital to Madrid, which caused the economic and political decline of Toledo, actually saved the city’s historic architecture and culture and allows us to enjoy the incredible museum city still today! 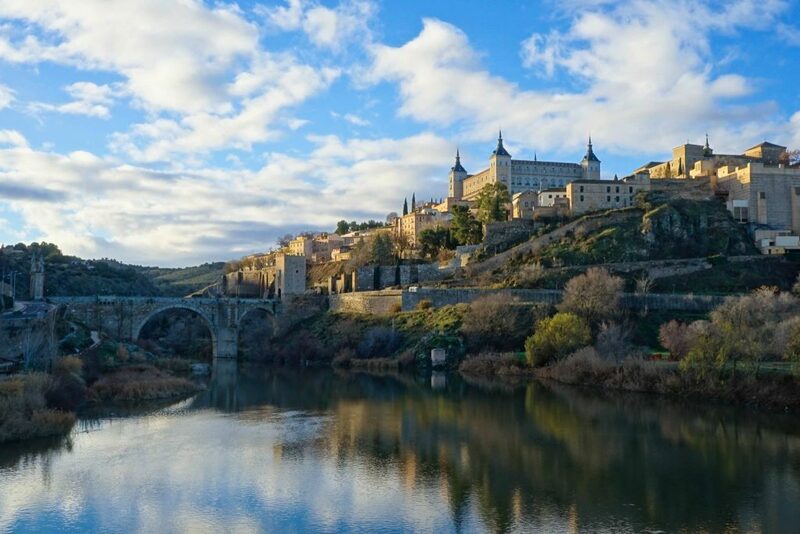 So yes, there are plenty of Toledo Spain Attractions to fill a day! 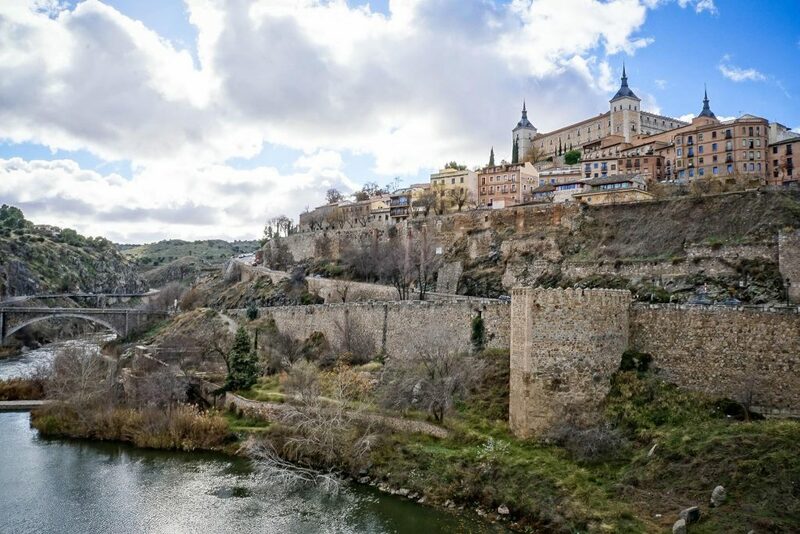 Once considered an overlooked gem, Toledo, which floats high above a bend in the Tagus River, is now one of Spain’s most popular sites and rightfully so. 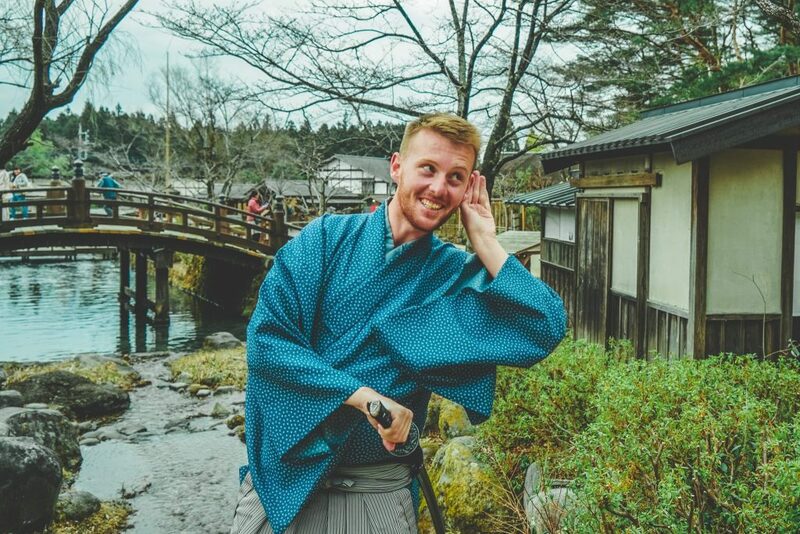 It’s gorgeous, winding, cobbled streets remain largely unchanged over the centuries and entice in wonderment and encourage you to lose yourself in its historic spaces. No matter when you visit, there is plenty to do and see (and there are plenty of benefits to visiting Spain in the winter). In addition to the abundance of churches, museums and crafts stores the breathtaking vistas lead you to simply ample around and enjoy the vibe of this gorgeous town…. It is often crowded with tourists in the summer but was very quiet when I went in January, but that may be because I was there by 9am and noticed it got more crowded after midday with tour buses but certainly not packed (by European standards anyway!). 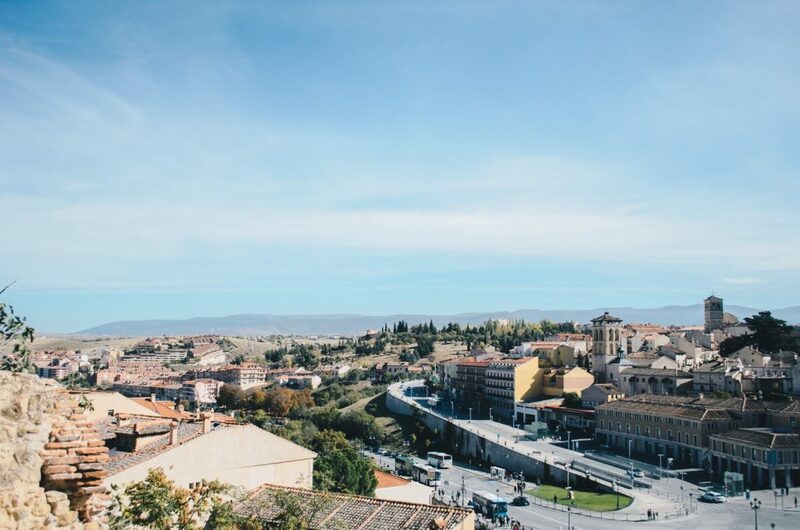 Read here for a guide to the best time to visit Spain. It really is a museum everywhere you turn, I couldn’t find any new development in the old town at all – If there is any it is very well hidden indeed! Toledo Spain Attractions are everywhere you look! I caught a bus for €9.12 return from Madrid’s Plaza Elíptica bus station (on the grey Circular metro line) which depart every half hour and take about an hour to get there, and I would say this is the best way to do it. From the bus station, it’s a short 10-15 min walk up the hill to Plaza Zocodover (a good starting point) that is not too strenuous, or there is a local bus if you wish for a euro or two more. If you are short on time you can also catch a train from Madrid’s Atocha station for double the price but half the time. The bus was nice and quick for me so I had no problems but the option is always there! It really is quite the hill, but it is far less daunting then it looks …Trust me! 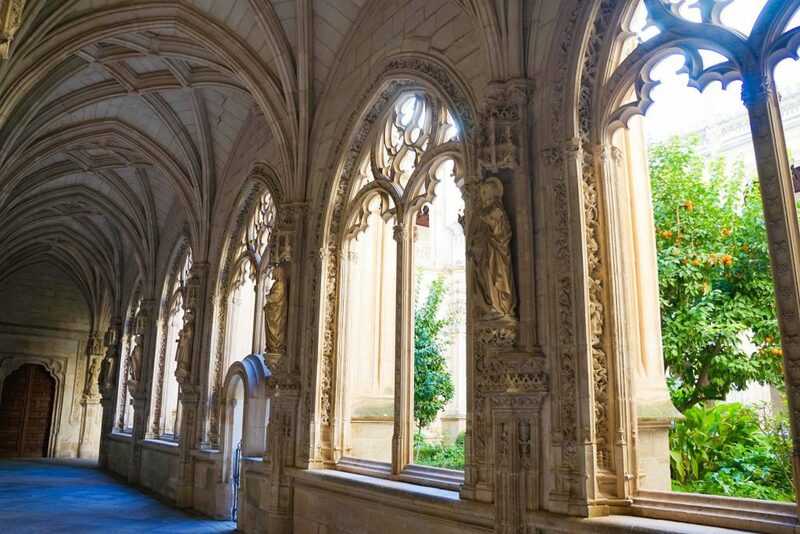 Besides getting lost in the city and just exploring, the Toledo Spain Attractions / highlights would probably be the Cathedral, Alcazar and the collection of 6 religious buildings available on a combined ticket. 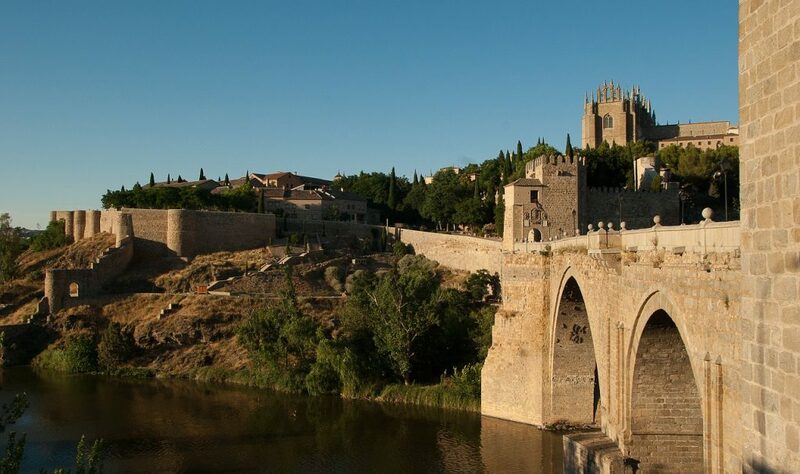 Be sure to also walk around the river and across the old bridge, there is a path around and gives incredible vistas up to Toledo. The Cathedral is the focal point of Toledo and has many incredible artworks and reliefs however they charge a ridiculous €8 entry so I just viewed from the outside. I was church’d out and didn’t feel I would get my money’s worth however I do highly recommend the “Pulsera Turística Toledo” which is a bracket that is €8 and gives entry to 6 diverse and different religious buildings spread it across the city, giving a much more varied outlook into Toledo and form a nice little path across the city. The highlights of this bracelet pass for me would have to be the view from Iglesia de los Jesuitas’s twin spires, just awe inspiring and it is set in the highest location in the city. The Sinagoga de Santa Maria la Blanca is also included and is one of the three synagogues that remain in Spain from before the expulsion of the Jews in the 16th century, two of which are in Toledo (the third is in Córdoba) and finally the Monasterio de San Juan de Los Reyes, a beautiful 16th century Franciscan monastery in the Jewish quarter with a gorgeous flamboyant Gothic cloister. This is not to say the other these other places are not Toledo Spain points of interest or worth a visit (they are all on the same path!) but just if your running short on time. Each site is €2.50 to visit individually otherwise so make sure you visit more than 3 for it to be worth it! Inside the monastery, such a special place – The nature with the architecture and the silence just flawed me! This city truly inspired me, it’s amazing views looking at it and from its peaks looking across its plains. It’s an old town which is almost entirely untouched and just the general feeling of getting lost in a city with so much history. 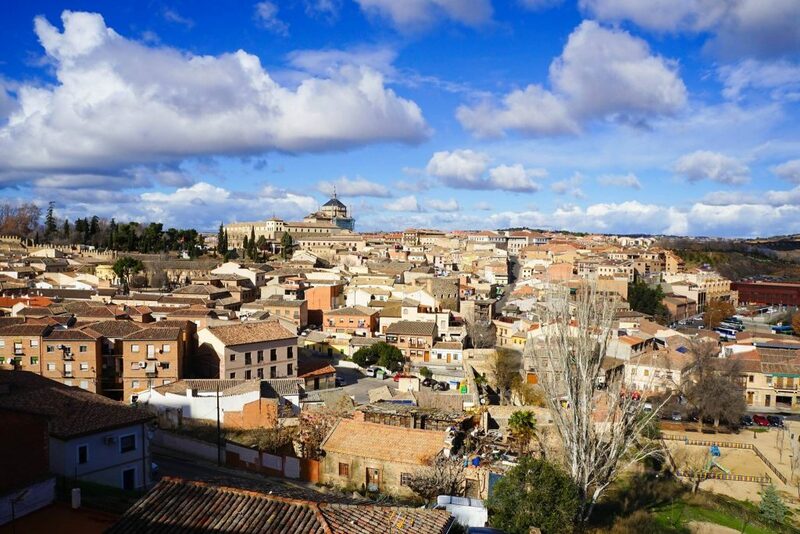 Toledo is something not to be missed, no matter how many people are there – just be sure to get in early to have a bit of peace and quiet!